Tity Boi himself has followed through on his promise of new music which he made on Twitter Thursday morning. 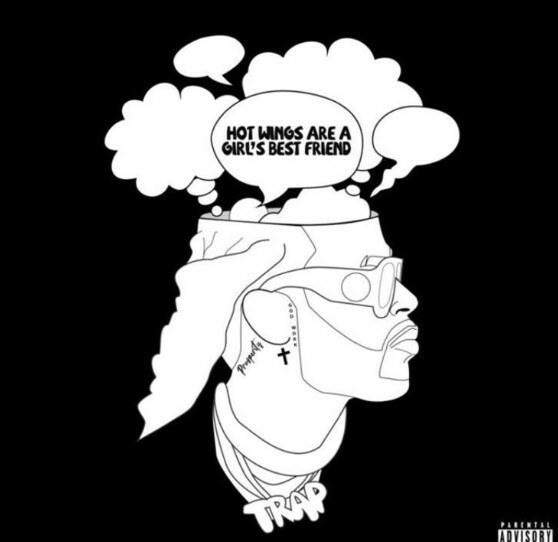 2 Chainz returned with a two-pack of singles titled, Hot Wings Are A Girl’s Best Friend featuring a single feature from Ty Dolla $ign. This is the first offering we receive from the College Park rapper since his collaborative single, “Bigger Than You,” with Drake and Quavo released back in July. The two-pack delivers on both ends of 2 Chainz artistic ability; “Hot Wings” is trap heavy, filled with braggadocios bars and an infectious hook, “Girl’s Best Friend” finds Chainz adding his flavor to a low-tempo track with an angelic Ty Dolla feature. The two-pack is set to hold us over until 2 Chainz releases his fifth, highly anticipated album, Rap Or Go To The League. Listen to the two new songs below and tell us what you think in the comment section!